Mathematical Careers and Ideas: "Calculus Against the Swine Flu: Modelling the Spread of Infectious Disease"
"CALCULUS AGAINST THE SWINE FLU: MODELLING THE SPREAD OF INFECTIOUS DISEASE"
In Mathematical Careers and Ideas, the mathematics department is offering a series of talks for undergraduates. "Calculus Against the Swine Flu: Modelling the Spread of Infectious Disease" is the next event in this series. Abstract: "The current pandemic raises a number of questions with far-reaching consequences for policy makers and the general public alike. How fast will the flu epidemic spread? What can we do to stop it? How many people should be vaccinated, and who should be vaccinated first given that there are limited resources available? In this talk we shall look at how mathematical models can be used to predict the spread of influenza and inform public health policy. Using no more than very basic calculus we will be able to draw some rather interesting and at times counterintuitive conclusions!" 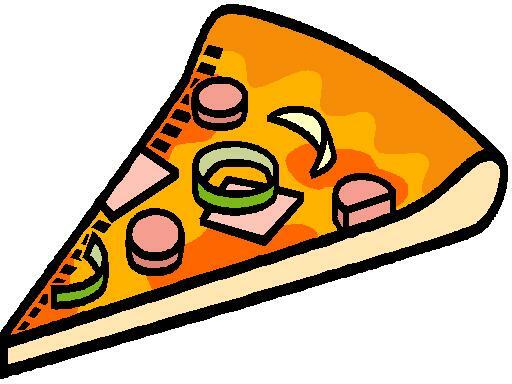 No pizza in the lecture hall, please! All students are welcomeand their professors too. This page was last updated on January 07, 2015 at 05:38 pm and is maintained by webmaster@math.rutgers.edu.